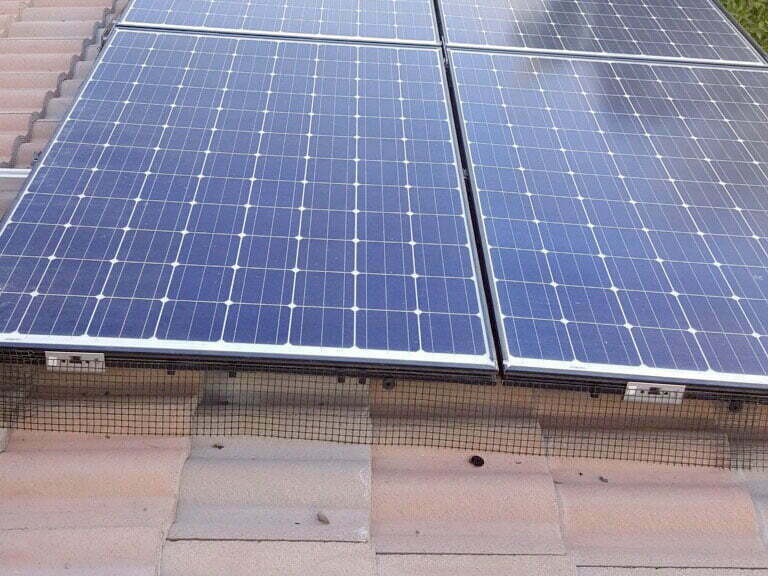 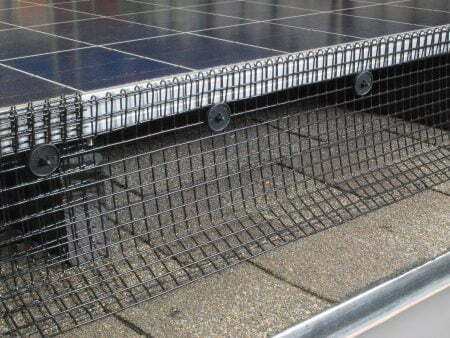 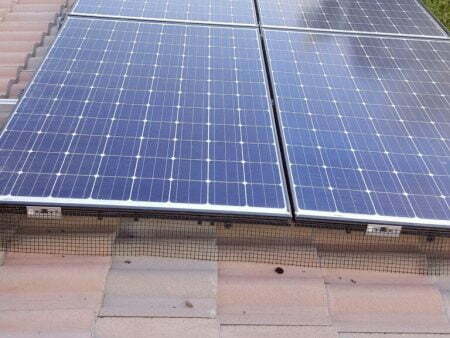 Keep way debris and pests with a long lasting bird net wrapped around the edges of your rooftop solar pv system. 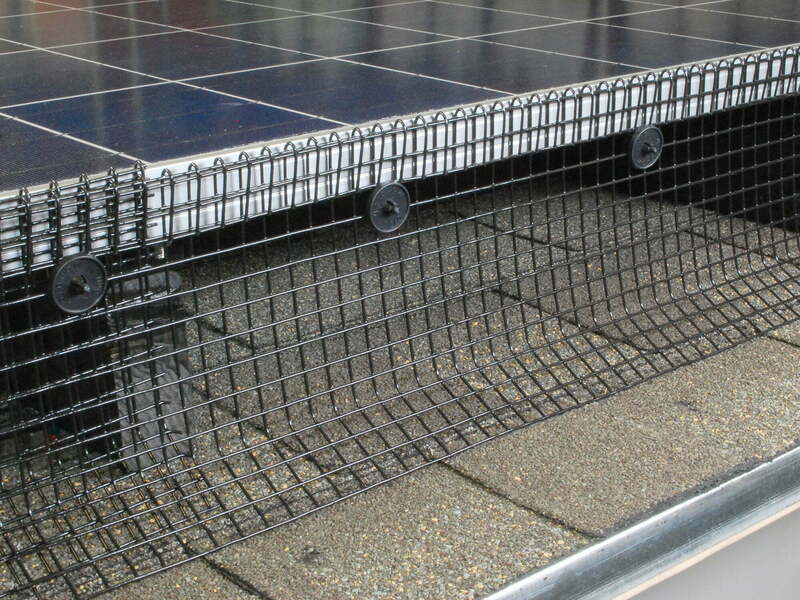 Protect your solar system with an all-weather pest barrier. 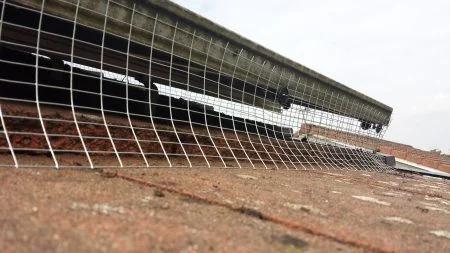 Durable and minimally obtrusive mesh will keep birds and other pests away from building a home under your pv system and also destroying system components. 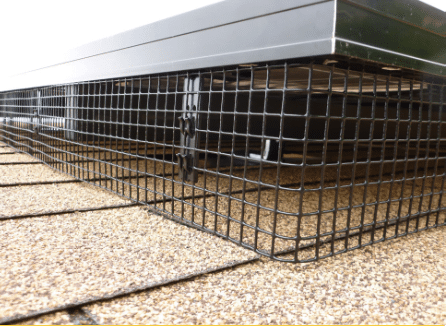 PVC coating helps protect and extend the life of the bird net. 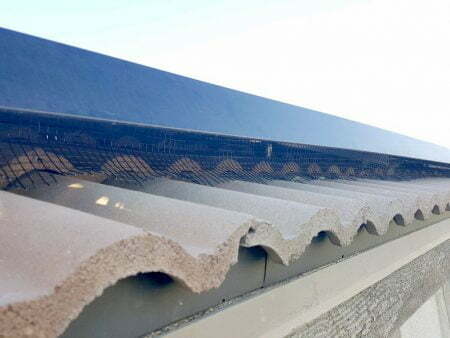 Limit: 100 linear feet per order.